He knows what he feels, and it feels great. Nothing can stop him. But he better enjoy the roller-coaster ride while it lasts, because it has predictable end point. Many of you may not agree with this statement. Just a little bit of history, Did you know that the idea of marriage based on romantic affection is a very recent development in human affairs? Before A.D. 1200, weddings were arranged by the families of the bride and groom, and it never occurred to anyone that they were supposed to “fall in love.” now don’t get me wrong, that doesn’t mean no emotions at all. 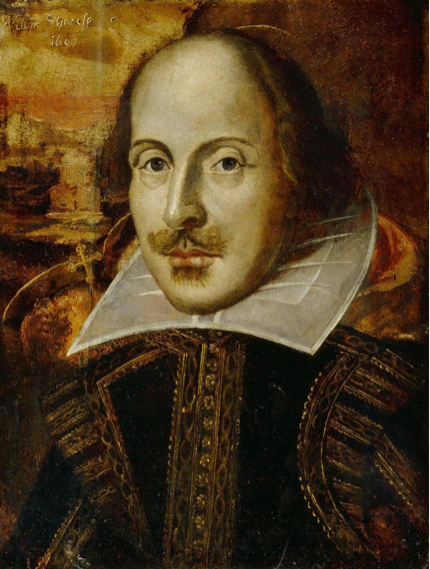 In fact, the concept of romantic love was actually popularized by William Shakespeare. Now don’t get me wrong. Romantic love is fun and it feels good but If you expect to live on the top of that mountain, year after year, you can forget it! Emotions swing from high to low to high in unpredictable rhythm, and since romantic excitement is an emotion, it too will certainly vary or change because it’s temporary. If the thrill of sexual encounter is identified as genuine love, chances are, you’re disillusioned, don’t be surprised if disappointments, hurts and pain will one day show up at your front door. We won’t allow this to happen. My heart goes out for the many young couples, “fall in love with love” on the first date – and lock themselves into marriage before their natural swing of emotions dropped or go on a dip. Then one day they’ll wake up one morning without that neat feeling and conclude that” love” has died. In reality, it was never there in the first place. I thank God for friends and mentors who were there to coach and help me see the difference with “Love at first sight” or Infatuation with real Love.Thank you Lord! Probably you’re saying, Are you kidding me? I’m not kidding , sad and disheartening to say , but they were fooled by an emotional high. Lots of teenagers, young men and women were trapped by this type of “romantic love”. Truth is, even when a man and woman live each other deeply and genuinely, they will find themselves supercharged on one occasion and emotionally bland on another. You see, their love is not defined by highs and lows, regardless of the circumstances , whatever happens, fight for it, to stay in love. Unfortunately, not everyone agrees with the concept of “one-woman-man” or “one man woman” or what we call, permanent marriage. Because genuine love is a decision. It is rooted in a commitment of the will. Real love, is an expression of the deepest appreciation for another human being; it is an intense awareness of his or her needs and longings for the past, present and future. It is unselfish and giving and caring. It’s something you don’t fall into, rather, you grew into it. again Love is a decision.